I know this is probably her own hair, but how can i achieve this same look with hair extensions? 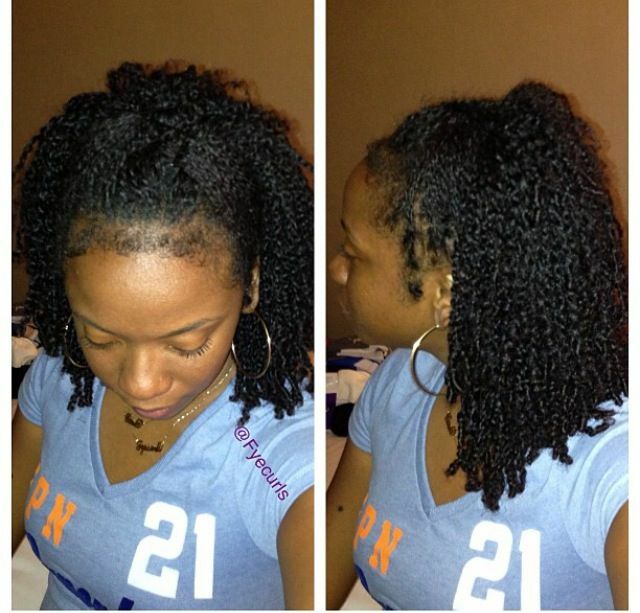 I LOVE hair natural it looks, almost like there are no twists. If so, what type of hair do you recommend? Braiding bulk hair?